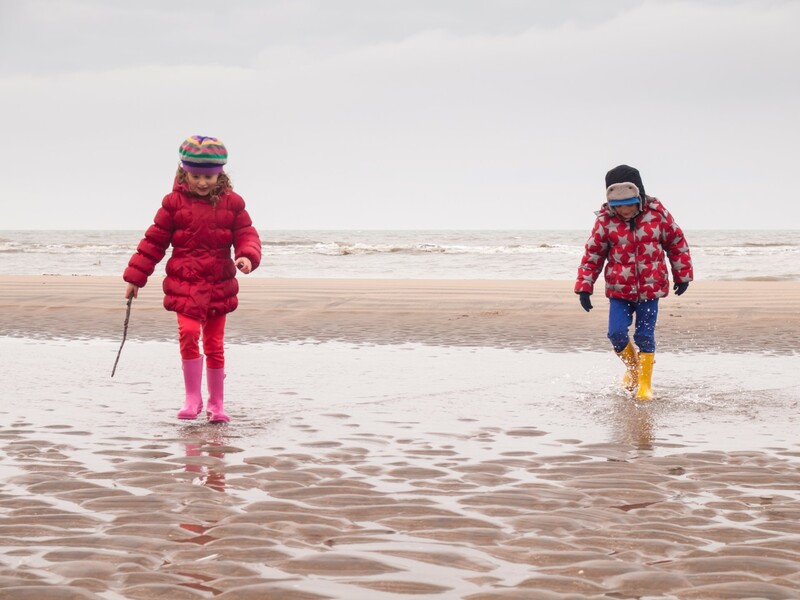 The first school holiday of the year is fast approaching us but it’s still not too late to book your February half term break away to Devon. 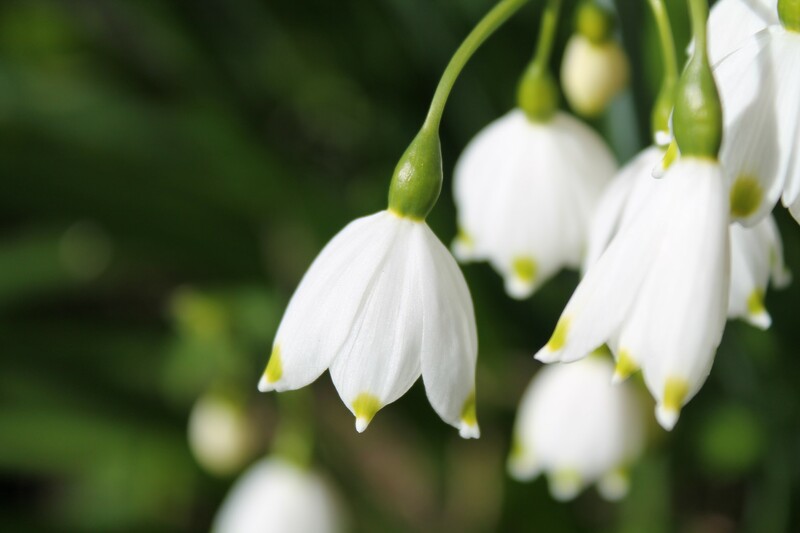 With the first flowers beginning to emerge, it’s a lovely time to explore the beautiful unspoilt Devon countryside and its rugged moors, and enjoy the quieter coastal paths and beaches before the crowds come for the summer. RHS Rosemoor invites you to be an Eco Hero this February Half Term. There is plenty of fun planned, including a garden trail, eco-sculpture workshop, drop-in family craft workshops and Exmoor Zoo's 'Eco Hero' Steve Eddy will be there on 20th Feb with a collection of wild creatures. National Trust Arlington Court reopens for Half Term - with plenty of indoor and outdoor fun and a new family trail. Explore the Arlington estate through the lens of a camera with a new photography trail, create something ‘crafty’ at one of the drop in family craft sessions, or join the gardening team to learn how you can plant pips from your local fruit bowl. ‍Meet the first lambs of the season at the Big Sheep this February Half Term. If you are lucky, you might even see one being born! There will plenty of shows during the days, including bottle feeding lambs, sheep racing and all the usual indoor attractions. There are plenty of activities taking place at Lydford Gorge over half term. Have fun with fire on Monday 18th, where you can learn how to light a fire without matches and cook over a campfire, then later in the week make a bug a home or help the ranger prune the apple trees. Check out our selection of February half term cottages available HERE.